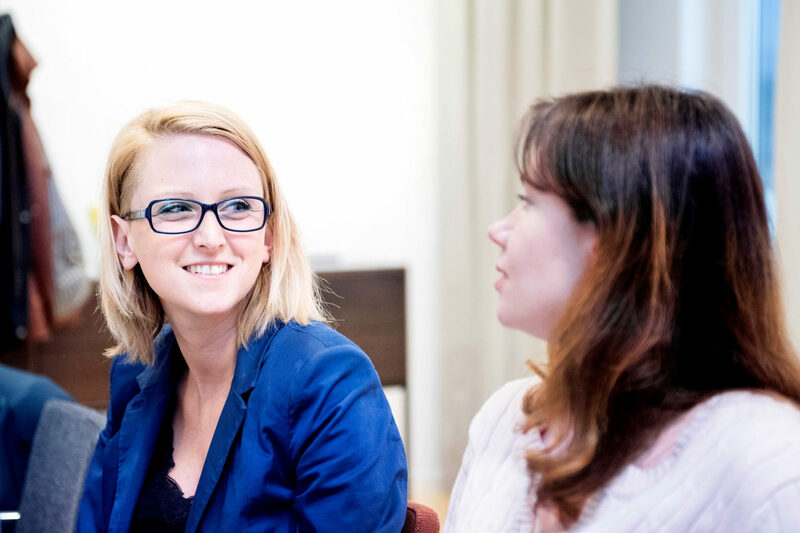 Are you a Cluster manager intressted in international cooperation? 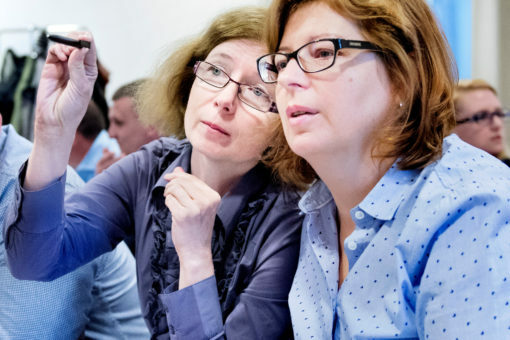 Would you like to update or develop your cluster internationalisation strategy as an interconnected system in the Baltic Sea Region? The BLP for Cluster Managers targets Innovation Clusters and their Management with the aim to heighten their capacity for transnational cooperation. The programme aims to improve the global competitiveness of the Baltic Sea Region which is one of the goals of the EU Strategy for the Baltic Sea Region. The first module will set the scene for future cooperation throughout the programme. It will also have a focus on current situation analysis and explore the opportunities in the Baltic Sea Region. The second module focus on operational aspects of supporting SME internationalization. In this module the participants will also explore tools and methodologies to measuring and benchmarking their cluster’s performance. The third module will introduce strategies for a broadened model of cooperation and translating international operation to broader systematic change. Ultimatly the module will also introduce concepts and skills connected sustainable leadership.